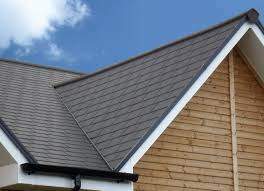 has been providing professional reliable roofing and guttering services to customers all across Munster for over 12 years. We’re not just one man based in a town but willing to travel anywhere. 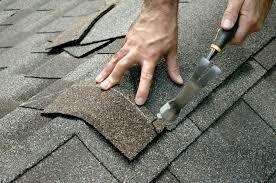 At Southwest Roofing, we understand that convenience is important to our customers. 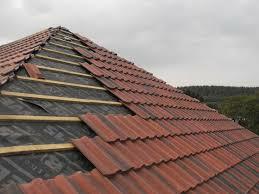 If you have a roofing emergency, you’re not going to be able to wait for a contractor to travel hours to get to you. We have 4 business premises dotted throughout Munster designed for us to be able to reach you when we need us.